Poetry is the exact opposite of writing novels. What poet says in a few stanzas, an author has to say in thousand words! Because of this reason poetry becomes much difficult to master and also difficult to deliver that pleases people. 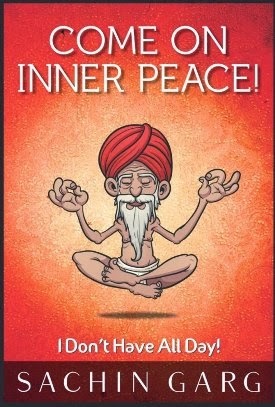 Dinesh Gupta, with his debut novel tries to do so. He is a poet who describes the beauty in his own way. It might not only be for a beloved but can be the beauty of anything or anyone. As the description at the back says that the book contains poems, shayris, articles and songs on topics other than “Love”, I went on reading it. There were some lines that captivated me and some which made me move ahead. I love romantic songs and most of us do. The way words flow and make us remember of the past or the present. It is rightly said when you are happy you enjoy the music, when you are said you understand the lyrics. The same goes for the poet and writer, Dinesh Gupta. He is cut from the same cloth; he loves to read romantic poetry. His favourite is Kumar Vishwas and his admiration can be seen through the book. Back to his book and the poems he has written. It is divided into five parts: Romance, Patriotism, India against Corruption, Problems that plague our Society and Dreams. All have poems ranging from few lines to 3-page long poems. It is a nice experience to read poems from a person who is from the similar age group and understands what the youth wants. All his poems are worth reading one time but one that is the most praised and loved poem of his is ‘Diya Antim Aas Ka’ and I realized why it was so. The poem describes the last few minutes of a dying solider, how he feels about his impending death and with courage he faces it, for his country. Apart from this I liked “Main Anna Bol Raha hun’, which was a poem under the category of India against corruption. Since the book was a Hindi poetry book, it is special for me. The time when I see all of us vying to be modern and which leads our inclination towards English, it is good to see people still wanting to write in Hindi and giving books worth reading. I will give the book three stars for the poems, and one star for the courage of the author for being different. There are certain characters that are quite well known in crime fiction. It's Jack Reacher for Lee Child, Alex Cross for James Patterson, Shane Schofield for Matthew Reilly and Cotton Malone for Steve Berry. 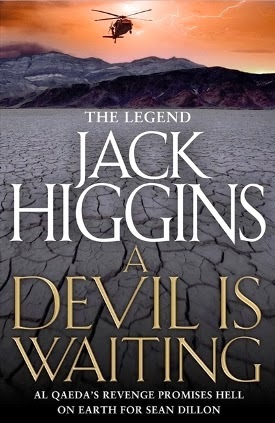 In the same way, it's Sean Dillon that is the principal character of action thriller series books authored by Jack Higgins. I'm quite a fan of the character, that no-nonsense, ruthless, carefree killer who is a protector of justice and part of the Prime Minister's personal army, so to speak. This book however wasn't one of my favorites, so to speak. This is the first book that I've picked up where a main character is missing. On checking, I found she had been killed in a previous book that I missed. Guess the dialogue from the series Castle comes to mind. Perhaps the author got bored of the character. Maybe Hannah Bernstien started to become a little predictable to him. It was sort of a repetitive character, with Dillon's affection for her and her affection for the rules dominating almost every novel's plot and character sketch. That being said, the new characters of Daniel Holley and Sara Gideon were quite interesting. The war background, the similarity in character to Dillon and the love angle between the two new characters was quite nice to read. The villains Mullah Ali Selim and the Frenchman Henri Legrande were ruthless too, the former especially. The action shifts from the USA to London to Pakistan, and then to Persia etc. much like a Jack Higgins novel usually does. The old known and loved characters like Roper, Ferguson, Blake, Lacey and Parry, all return and play their parts seamlessly. It's a thriller alright! Did I love it? Yes, I did. Not the best, but it's got quality. Here's to more of Sean Dillon and his antics. My interest in Mahabharata started with the book "Illusions" Little did I realize that my love was not for the story but the emotions that the people feel and how it shapes their story. How it led to the epic battle in the end. Also, I felt that the female characters in the story would have more to offer than they are credited for. Apart from Kunti & Draupadi , are the others merely flesh and have no feelings or choices ? And so , when this book came to me , I was overjoyed. I frankly did not know Karan's wife name ( or that he had two ) and certainly did not expect his married life to be such an engaging tale to know. Karan is one of those characters in this Epic saga that you think you know , hear about often , but do you truly know about him as a person ? Kavita has portrayed his life in such heartfelt and honest colors that one definitely will fall in love with him. You would say , the book is named Karan's wife so she should be in limelight. 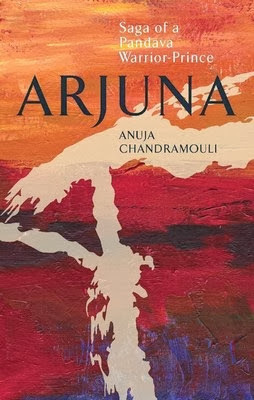 Uruvi sure is , but Kavita has managed to use Uruvi's thoughts and conversations with other characters to bring about a unique retelling of Mahabharat. One of my favorite conversation is between Uruvi & Draupadi following Draupadi's humiliation at the Raj Darbaar. More than any other book , this part of Kavita's book shows us Draupadi's character and her destiny charted by not her choice but other forces. There are lot of "what if" is Mahabharat and Kavita has traced each to its source and probable reason too. 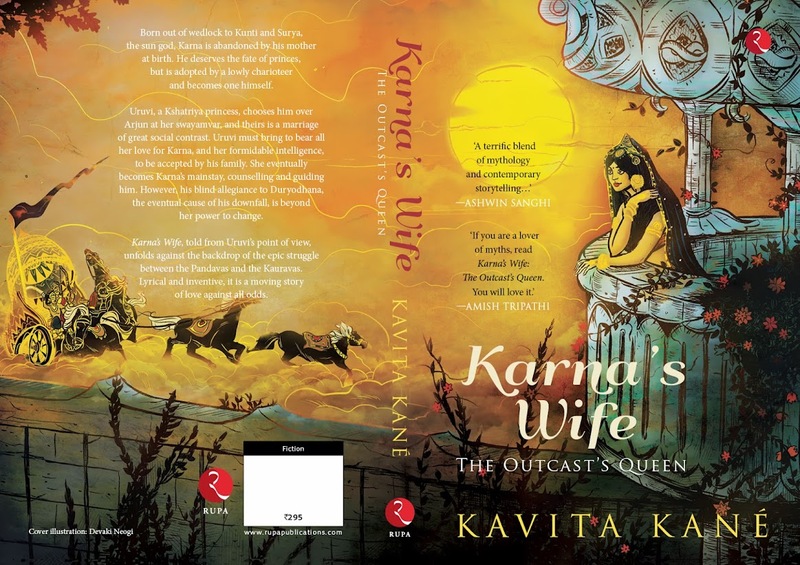 Kunti's tale , Draupadi's role in making the war happen , Karan's sacrifices and his loyalty to Duryodhan - everything gets a more depth after reading this book. I can go on about a lot of other parts which totally moved me and made me love this book so more but I hope , you would sure pick this one for a beautiful tale - a tale we know , yet not. 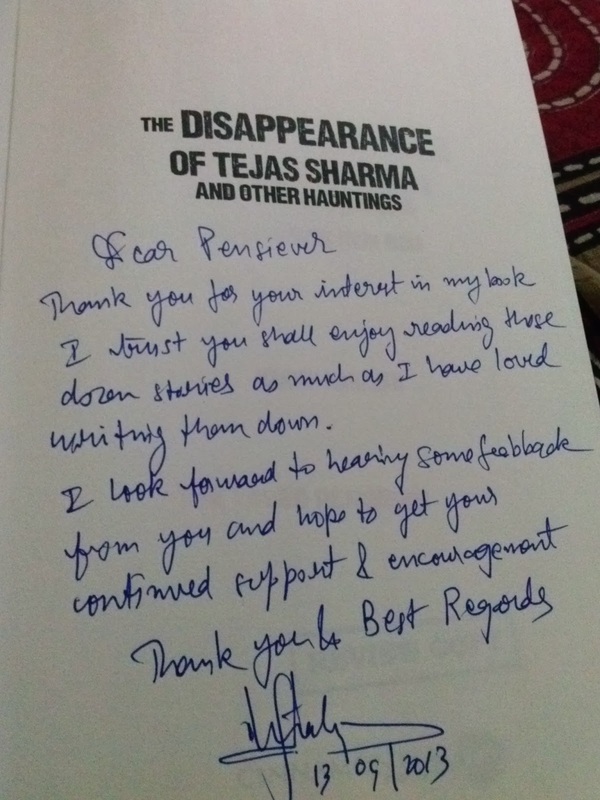 This book was sent to me by Rupa Publications for review and I am glad I had the chance to do it. 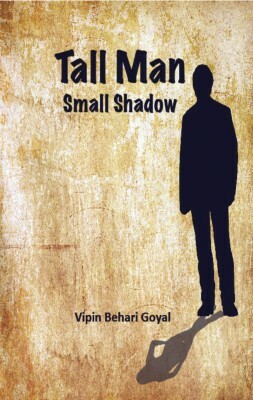 Salil loves a shadow which transforms into many characters to reveal the secrets of life. Aalya, his neighbor, is doing research in English literature. Her guide Seema is a childless lesbian. Paul, husband of Seema, is a drama director. I am the protagonist, who coins philosophies for day to day events and my wife Sulekha is the second protagonist who makes coincidences happen with her artful manipulations. 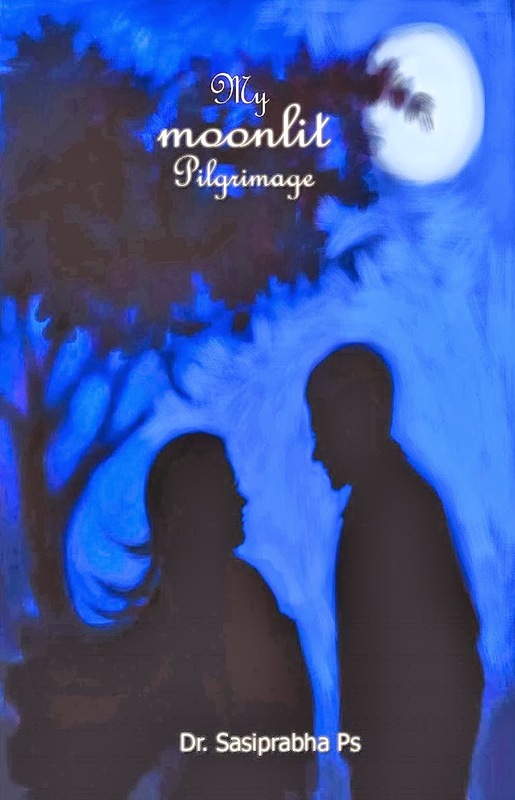 Read on to learn what happens next ..
Nimue Says : Vipin bihari's debut novel deal is a story based on "existentialism" which I came to know later means that the "individual" choices , living and thoughts define his place and role in society. So we have the author introduce us to a voice [ I often assume it to be the author himself / an extension of his thoughts ] of a man who lives with his wife and daughter. Salil is the guy next door who is both intriguing and a bit mature beyond his years. We meet Alya , the daughter who secretly likes Salil . Now , you can imagine the reason for the cover design ! 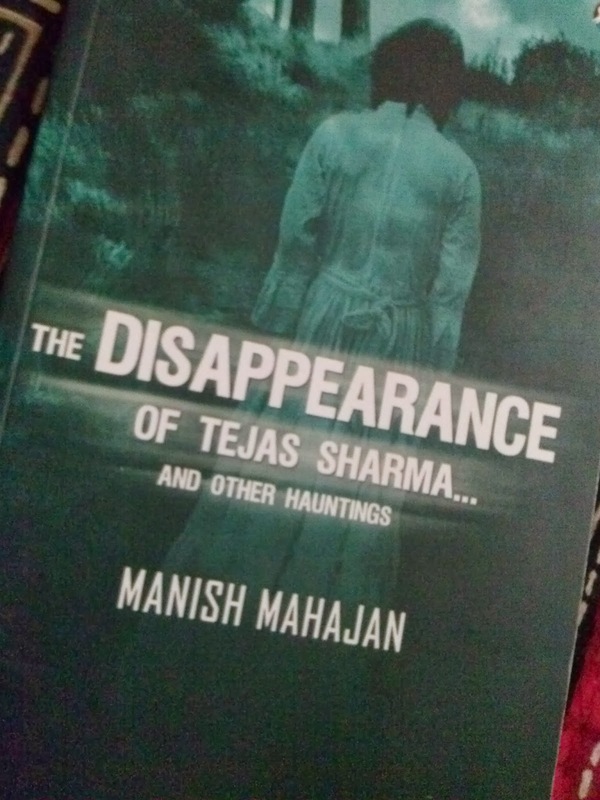 Before this book , I was reading this book which had a story on shadows. How shadows love to hide and be left to plot their own life rather than being dragged all places with the binding human. This book again talked of shadows and in a much amusing way. I loved the scene where Salil asked Alya to give him her shadow in return for a favor she asks. 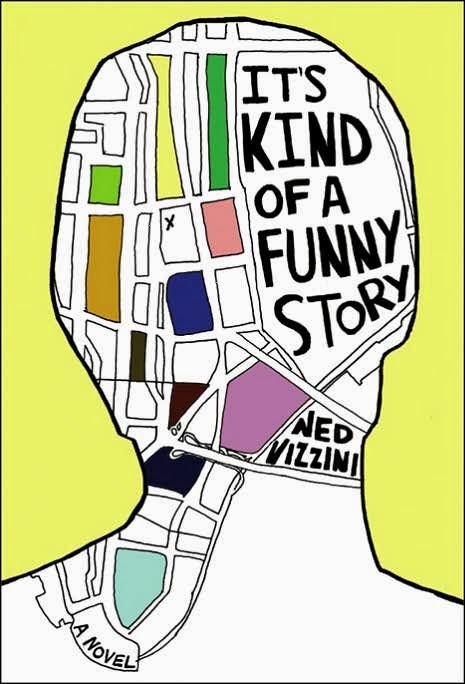 The story plot is quite simple for this 152 pages book but what made it a long read for me was the need to pause , ponder , assimilate the philosophy and wonder if this is how the threads tie each one of us to number of people in real life. I can mention a few of the conversations and the gist here but that will ruin the beauty of the thought process you might be engaged into when you read. I shared a few with my best friends and it was so nice to have that perspective in life. Each character has his /her grey shades , the curiosity , the knowledge and the wisdom to use that knowledge to best is something the author and his wife are most capable of. We hear the wife's voice and ultimately know the name of the old guy. It is amusing to know the story from her point of view and that kind of fills a lot of holes in the narration too. The book is a different read , an interesting one too. Definitely recommended by me.